An informal dining experience with a Modern American menu. 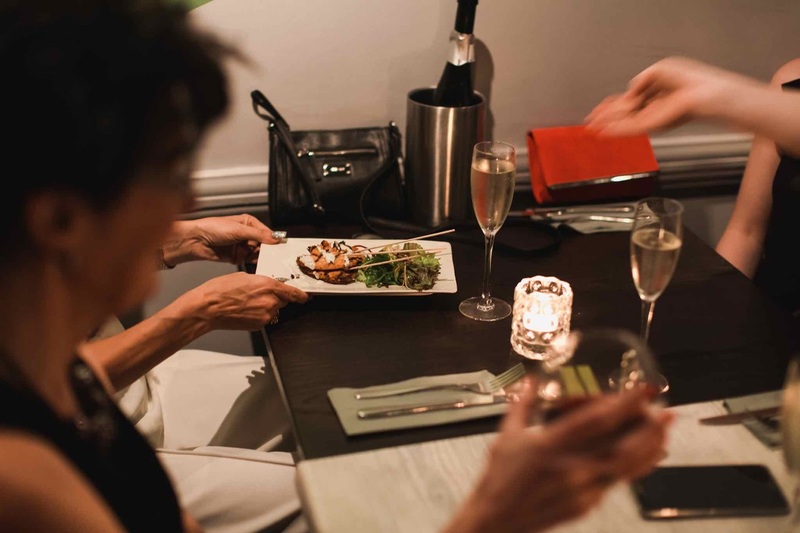 Our mission is to provide delicious cuisine with a friendly service in a warm and vibrant atmosphere. We combine flavours using the highest quality and freshest ingredients to create dishes that are reasonably priced and more importantly tasty ! 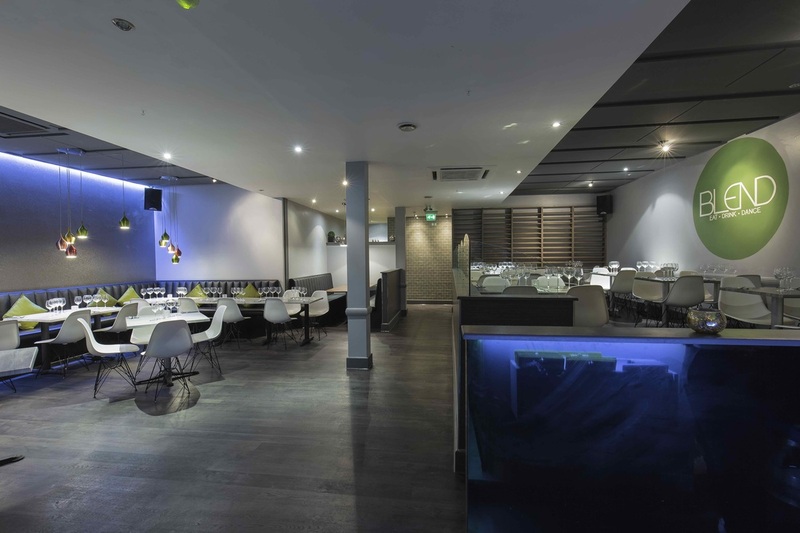 You are welcome to join us for a drink or a cooling cocktail from our mouth-watering range. Our weekend playlist includes the best in club classic’s & floor fillers. Very noisy sat by a draughty open door food nowhere as good as it used to be. Won’t be going again. 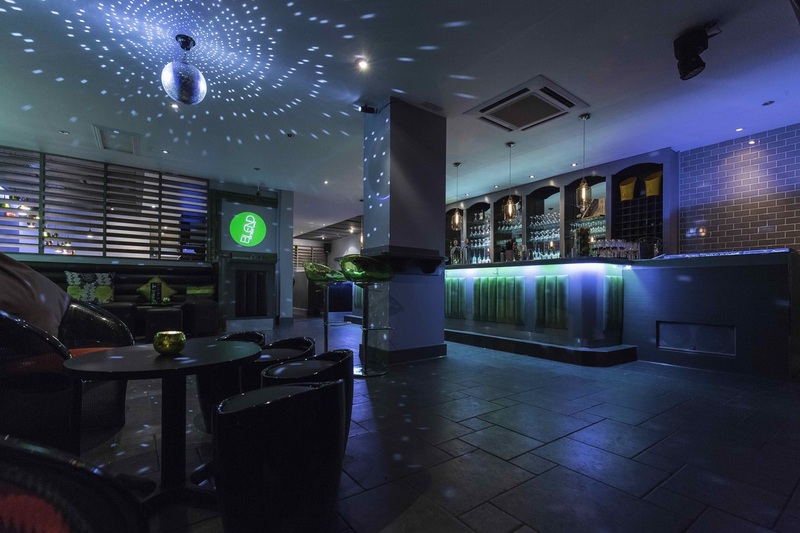 When we arrived at 7pm there wasn’t anyone to serve us at the bar, we stood there for 5 mins and there was a member of staff on the phone talking for ages so we left and got a drink else where, we had a meal booked for 8. The food and service was very good . We had 3 courses and each of us enjoyed every course . Best fillet steak and the lemon cheesecake was to die for. Our waitress was very attentive and patient with us . The only negative was the music was a bit too loud . We came for the musical brunch, it was fantastic! 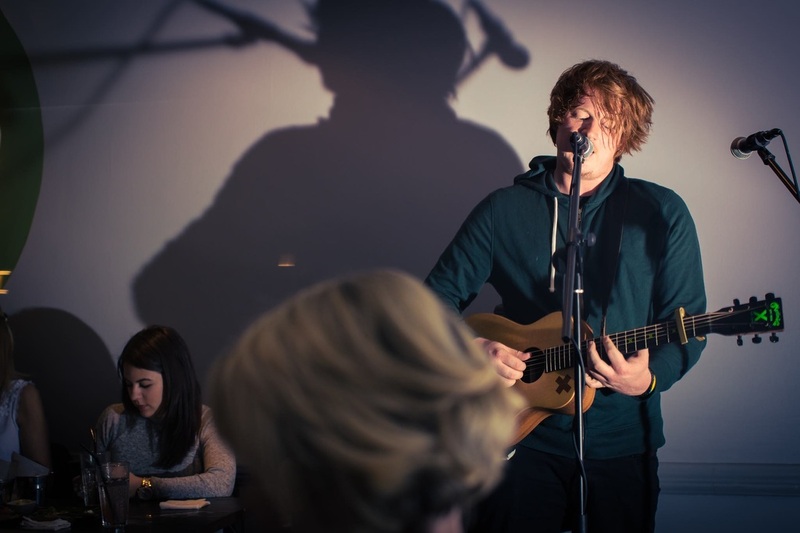 The atmosphere was brilliant & the two performers, sadie & Kirsty, were fabulous fun. The food is nice & the staff were good, all in all we had the best time & I hope you do another musical brunch very soon! Our second time of visiting on a weds eve for steak night,well worth it! This toilets really let this place down, they are disgusting! 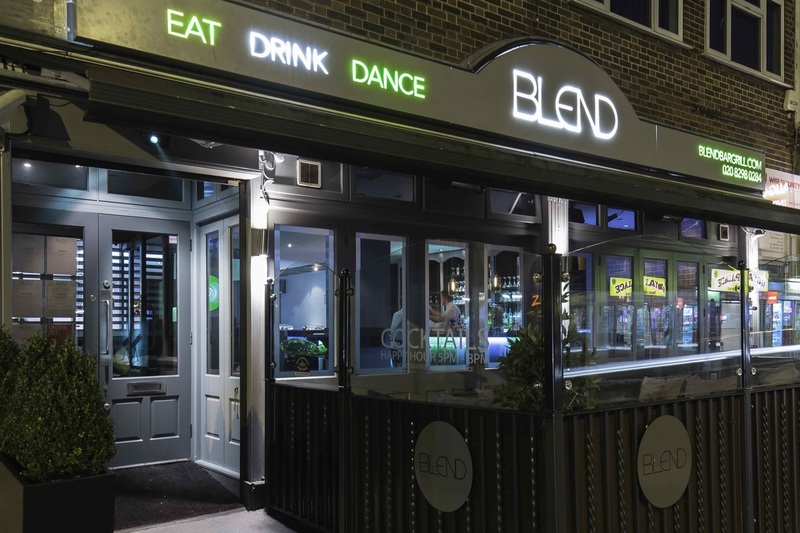 Another great afternoon at Blend, great food and lots to drink, cocktails very tasty, staff friendly and attentive, lovely relaxing atmosphere, cant wait for the next afternoon. Staff were great. They went above expectations helping us set up the table for our end of season do. We are a loud bunch but it was nice they had a laugh with us too. Food was ace and drinks all very good. Food was lovely! However not that the hygiene was bad but would of appreciated clean menus with no stickiness etc but that is nitpicking! Was ana amazing day with friends and family!!! Would just say would needed to have the music a bit louder as the atmosphere was a little bit low! Lovely evening at ladies night , lovely food and cocktails. Come here a lot for Sunday lunch. Always good food and service. Special thanks to Joe Joe who always goes above and beyond. Came here for my baby shower. And the food was just beautiful. Every single person cleared all 3 courses. The food was just beautiful. Thank you ! Recently visited this restaurant for Valentines Day. I differently recommend a visit. It was a set menu with a supplement charge for certain items.T he food was good quality and complemented by good service. 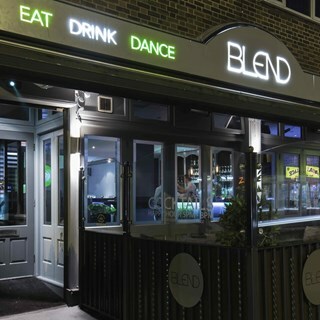 Had a good night in Blend for my birthday with friends. Food was really nice! Staff was friendly however we had to keep going out of our way to get staffs attention to order food, order drinks, pay the bill etc so I do feel more attention to the tables is needed to make it more of a pleasurable experience. We enjoyed our meal,our fillet steak was lovely,it was unfortunate that we couldn’t have the tomahawk steak as that was what we wanted,we ordered it and were told 20 mins later that they weren’t serving it! Hopefully next time it will be available.